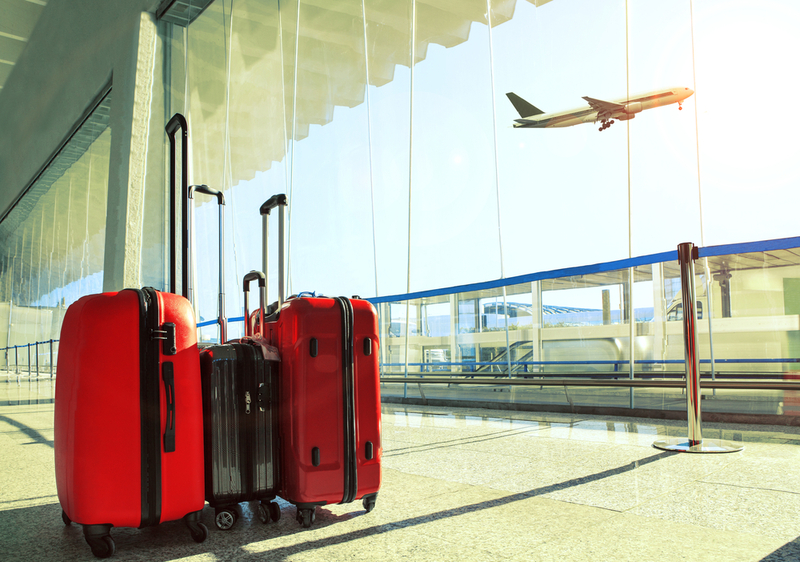 As the country’s main hub for international transportation as well being the largest airport in Iceland, the award-winning Keflavík International Airport (KEF) sees many visitors come and go. It is a modern space which is compact, and luckily for travelers, relatively easy to navigate. 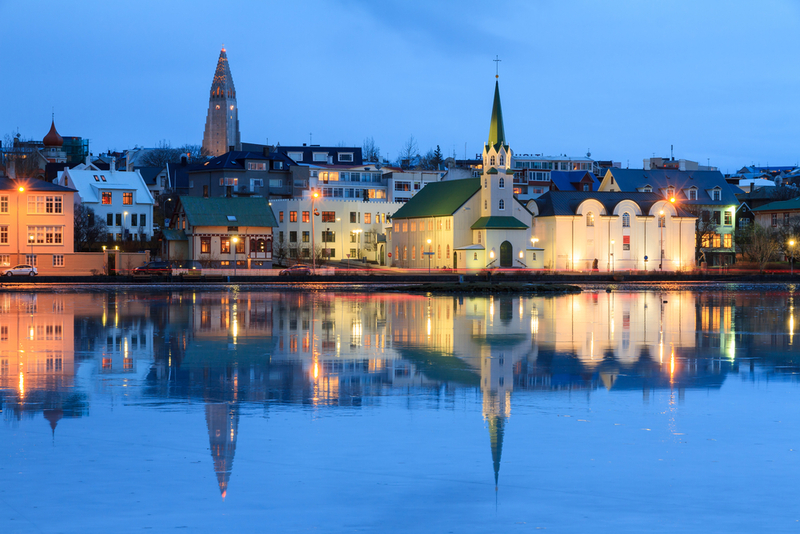 For many, the Reykjavík–Keflavík Airport, is simply a 24-hour stopover on their way to their final destination. For others, it's the beginning of their trip to Iceland. Either way, you might find yourself with some extra time while flying into or out of Keflavík Airport. Be sure to check out these fun things to do on a layover in Keflavik. If you have 12 hours free so close to Reykjavik, why not make the most of your layover by going out to see the city itself? 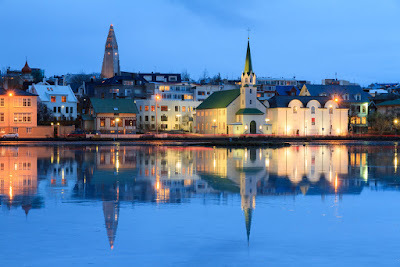 The Icelandic capital sits on the beautiful Faxa Bay and is the country’s cultural and economic center. The city is known for its colorful houses, and you can easily make your way around by foot. Take photos while oohing and ahhing at all the different variations of vermillion, emerald, and cobalt. For those interested in Viking culture, you’ll want to visit the 871 Settlement Museum. 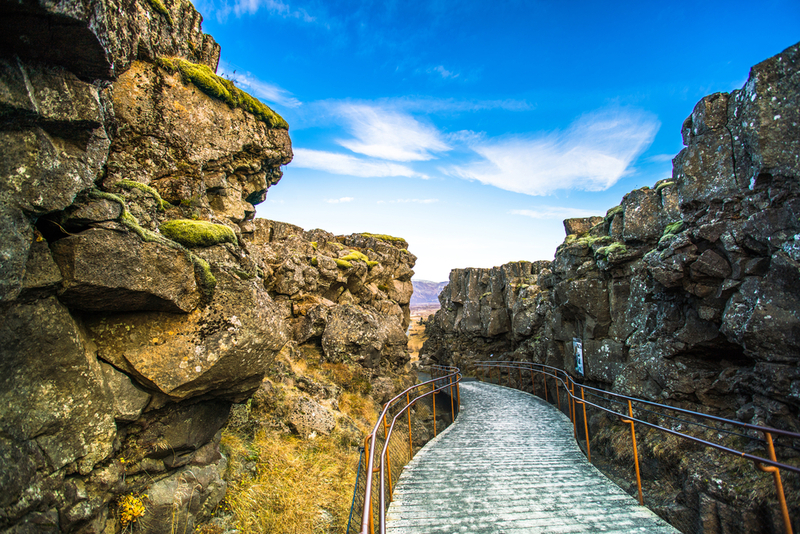 You can learn about the history of Iceland through a series of interactive exhibits. Another favorite stop off is the Hallgrímskirkja church. There is a large variety of options for food in Iceland, and many people who live in Reykjavik recommend a restaurant called Fish (yes, that’s really its name). Just ask anyone to direct you to the Bonus supermarket and it’s located directly across the street. 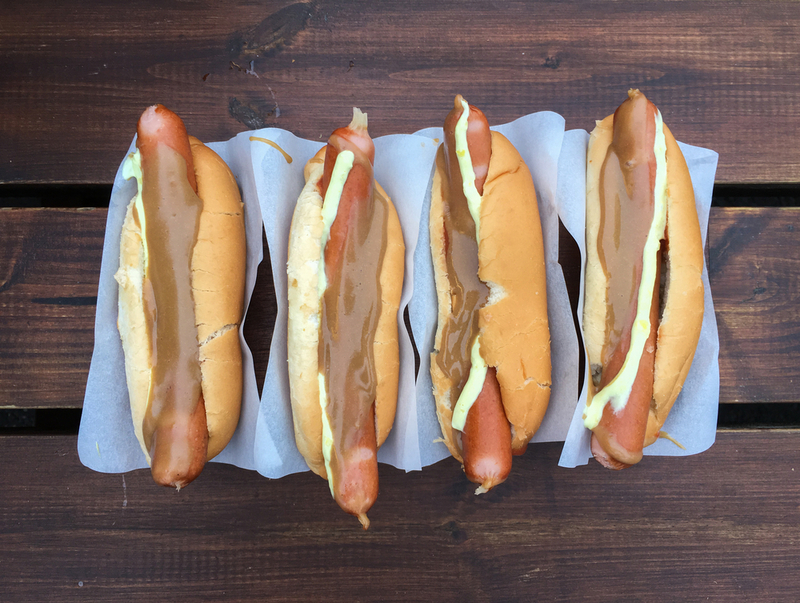 You can also go sample Iceland’s unofficial national food: hot dogs. Head to the iconic hot dog stand Bæjarins Beztu Pylsur (which roughly translates to “best dogs in town”) and order one in Icelandic with everything “ein með öllu”. Or you can order a “Clinton”, which is one with only mustard. That’s how former president Bill Clinton had his when he visited the famous stand back in 2004. 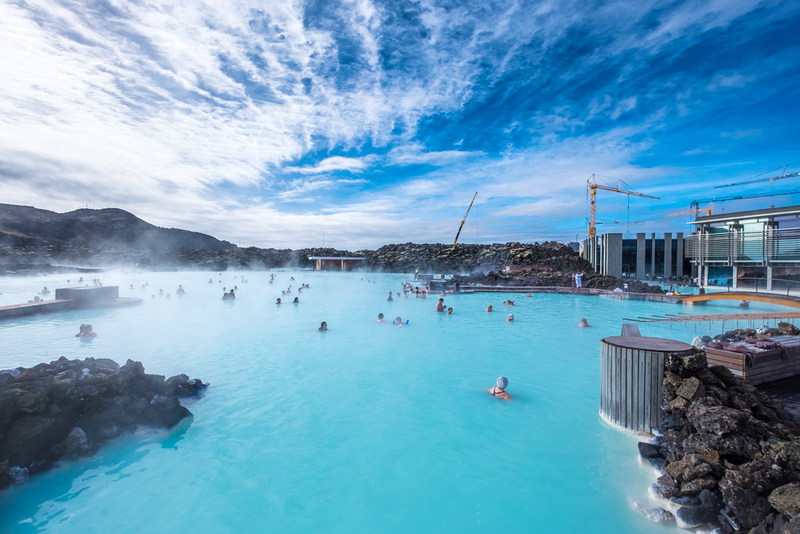 One of the best ways to rejuvenate after a long flight is to have a soak in the restorative waters of Iceland’s world-renowned geothermal baths. While the entry ticket can be a bit pricey (35€ or $50USD), it’s definitely worth it. As you watch the steam rising gently from the silica-filled, bright turquoise water, you’ll feel your stress melting away. There are plenty of options for going to and from the airport via bus, and since it’s only about 20km (13mi) away, why not go dip your toes into the Blue Lagoon? Buy your ticket advance so you can skip the lines and head straight to the changing rooms. Relaxation awaits you! Further afield is the collection of natural wonders known as the Golden Circle. The gushing geysers at Geysir, cascading waterfalls at Gullfoss, and tectonic plates at Pingvellir (anglicized as Thingvellir) are just a taste of the diverse landscapes you are sure to encounter in and around Reykjavik. You can rent a car or hire a tour for a one-day excursion. Pingvellir National Park lies about 40km (25mi) northeast of the capital and here’s a word of warning for those who decide to go by camper or car: Make sure you pay the ISK500 ($5USD) parking fee as the guard will go around checking every single vehicle! This by no means covers everything there is to see and do close to Reykjavik and Keflavik airport. If you do only have a day to explore the areas in and around the Nordic capital, these suggestions are a good place to start. You’ll love the hospitality and friendliness of the people you meet and if you’re lucky, make like one of the locals and order one with everything at Iceland’s most famous hot dog stand.